Phono Or Capsule Head Of Reading An LP Turntable Spinning. Close Up Of Turntable Vinyl Stylus Going Down. 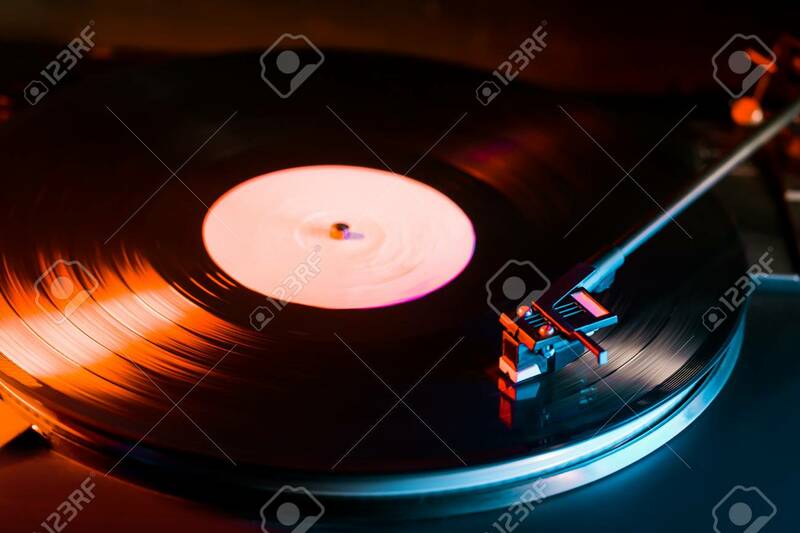 Playing The Beginning Record On Player Foto Royalty Free, Gravuras, Imagens E Banco De Fotografias. Image 113058842.